Carbonless Forms are a fast easy method to make out invoices, data forms, receipts, and delivery slips. 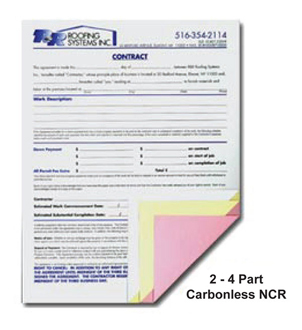 Make your business look professional with custom made carbonless forms printed with your company logo and information. 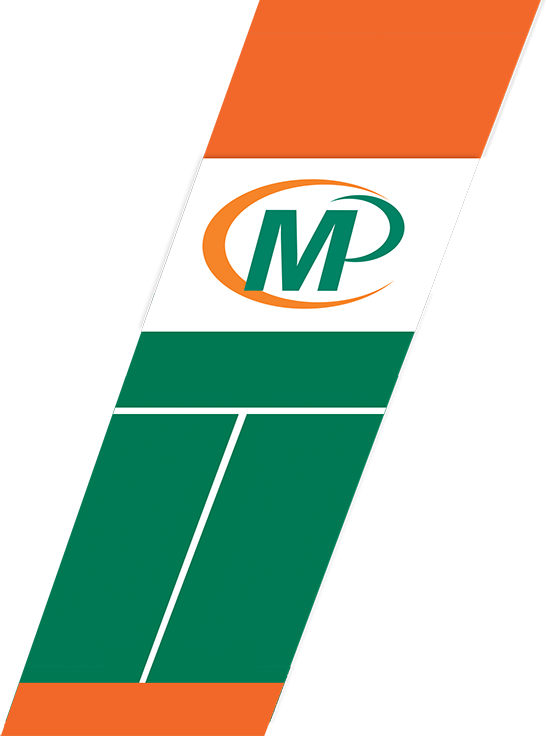 At Minuteman Press Markham we produce both carbonless snapset forms and carbonless continuous forms in either 2, 3 or 4 parts. Snapset Forms: Snapset forms are individual sets of carbonless forms. We can supply them as loose sets or put them into books with a wrap around cover. Snapset forms can be printed in either 1 or 2 colours, or in beautiful full colour. Continuous Forms: Continuous computer forms are made to be used with a dot matrix printer. Custom made to work with your business software such as quick books, simply accounting, or other similar programs. Print your invoices directly onto the carbonless forms from the software. Continuous forms can be printed in either 1 or 2 colours, and up to 4 spot colours.